Former officers say alleged UFOs shut down nuclear missiles on military bases. 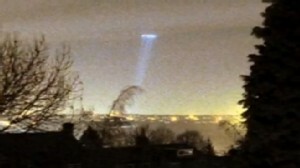 Did Winston Churchill Order UFO Cover-Up? 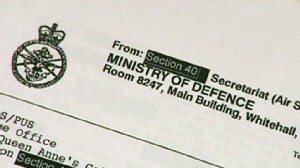 U.K.'s Ministry of Defense releases 5,000 pages of UFO files. A UFO in China's skies forces Xiaoshan Airport to cease operations for one hour. 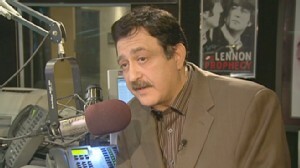 Paranormal is part of a regular night for radio's most popular late night host. Now Playing: Did Winston Churchill Order UFO Cover-Up?